Man, I’m still in disbelief we landed him. he must be well equipped. As big as Keiland Williams calves if I don't say so myself. Offense is moving towards unstoppable. If they remain healthy this is by far the best collection of offensive talent I've seen on one team in a long time. I downplayed that signing and took a decent amount of shite for that one as well. 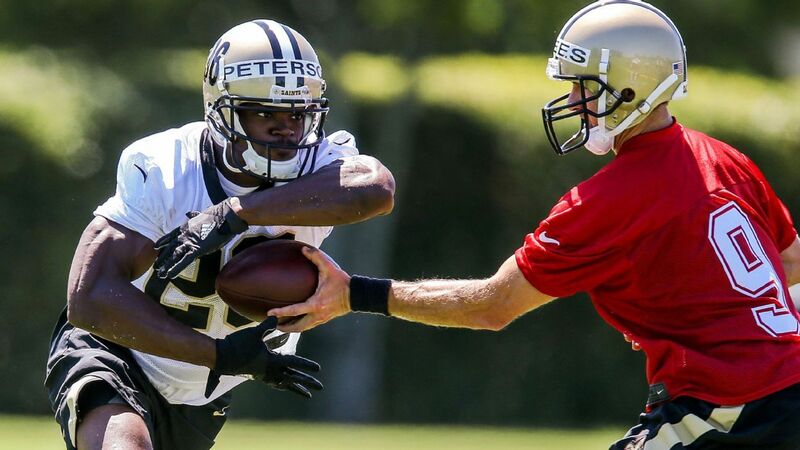 I expected big things because the defense having to respect brees would negate some of the aging factor for Peterson, but these 2 signings aren't in the same stratosphere for me. I think dez is still the player he was, and his quarterback flat out fricking sucked. 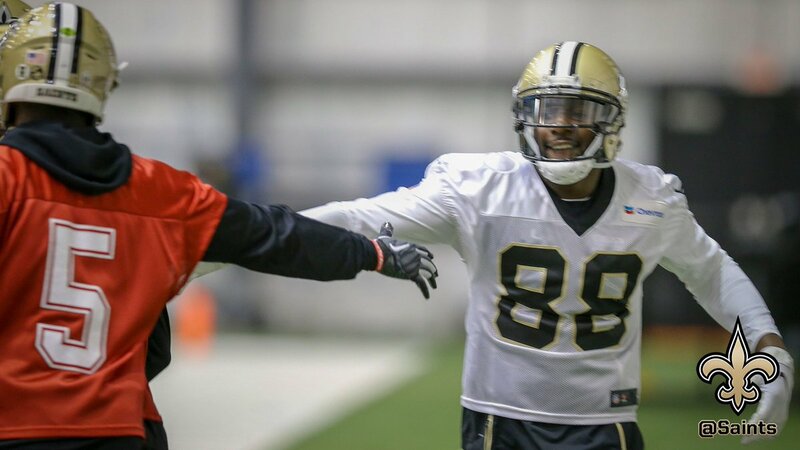 edit: Curtis Johnson is a great receivers coach. 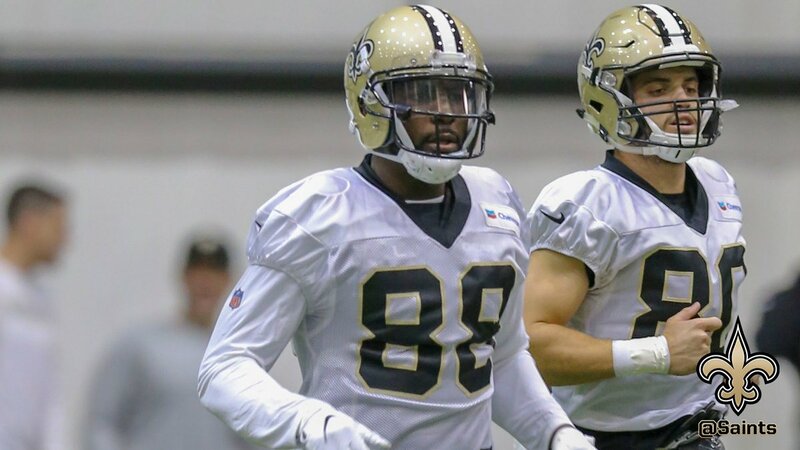 he left for Tulane and the receiver play in new orleans wasn't the same until he came back. it's just the truth. that has nothing to do with hand size. Awe. Him and Teddy are already BFF. 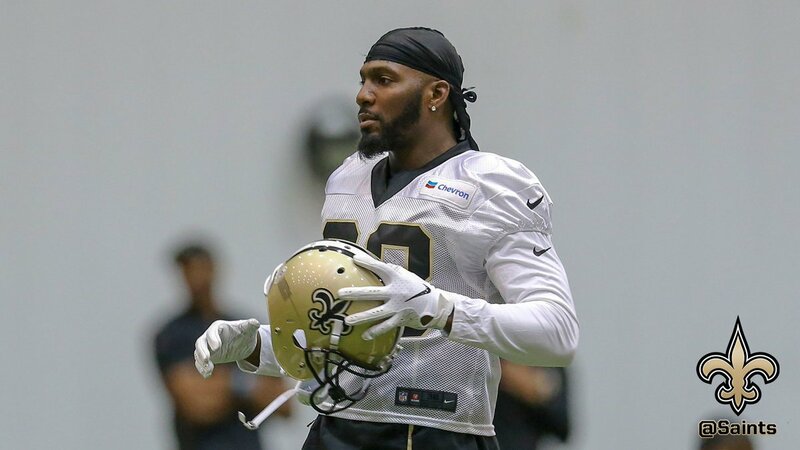 Never thought I'd see the image of him in a NOLA uniform. Did Mr. Ireland ever find out if his mom was a lady of the night who enjoyed pharmaceuticals? 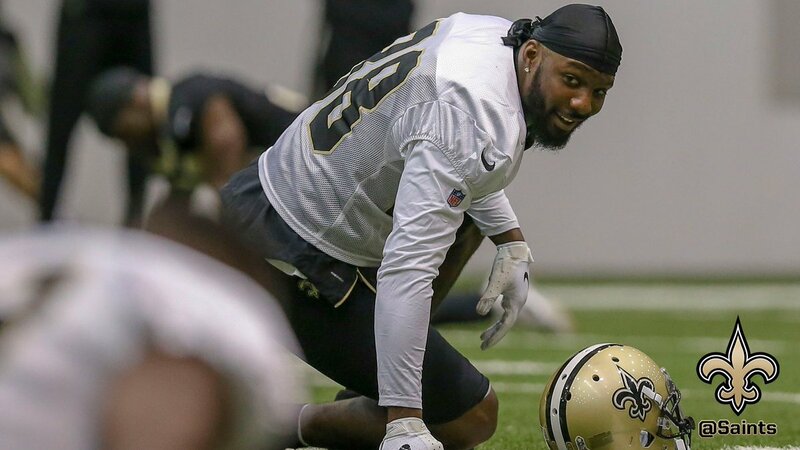 Dez Bryant said he’s excited to join “baby GOATs” Michael Thomas and Alvin Kamara and “big GOAT” Drew Brees.